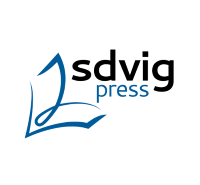 This volume offers perspectives on the theme of surprise crossing philosophical, phenomenological, scientific, psycho-physiology, psychiatric, and linguistic boundaries. 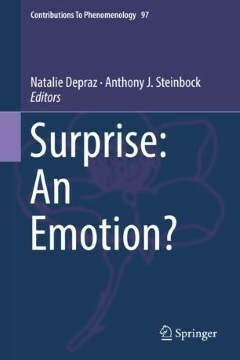 The main question it examines is whether surprise is an emotion. It uses two main theoretical frameworks to do so: psychology, in which surprise is commonly considered a primary emotion, and philosophy, in which surprise is related to passions as opposed to reason. The book explores whether these views on surprise are satisfying or sufficient. 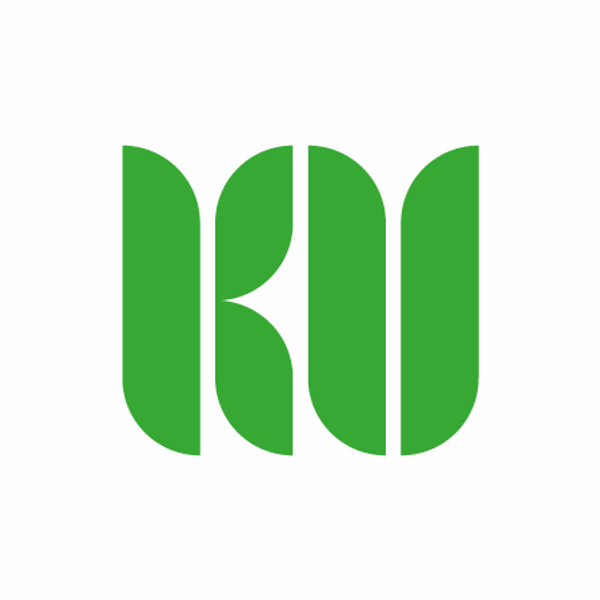 It looks at the extent to whichsurprise is also a cognitive phenomenon and primitively embedded in language, and the way in which surprise is connected to personhood, the interpersonal, and moral emotions. Depraz, N. , Steinbock, A. (eds) (2018). Surprise: an emotion?, Springer, Dordrecht. If the body is part of our discourse, why not let it speak?